A staple of British family homes since the 1920s, this Enamelware Tumbler has all the iconic style and functionality you would expect from classic Falcon design. 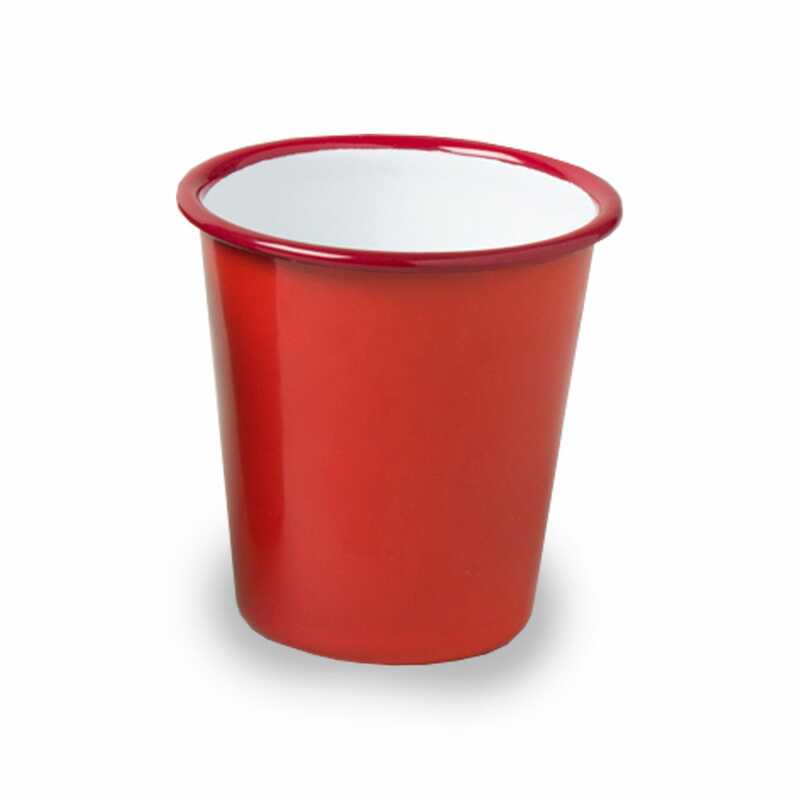 Made from durable enamelware, this versatile vessel is perfect for camping, picnics or relaxed dining. Great service and products. Thank you.